The 2017 PATROL CARBON Complete is an enduro bike made by Transition. The 2017 PATROL CARBON Complete is geared about the same as similar bikes for riding up hills. 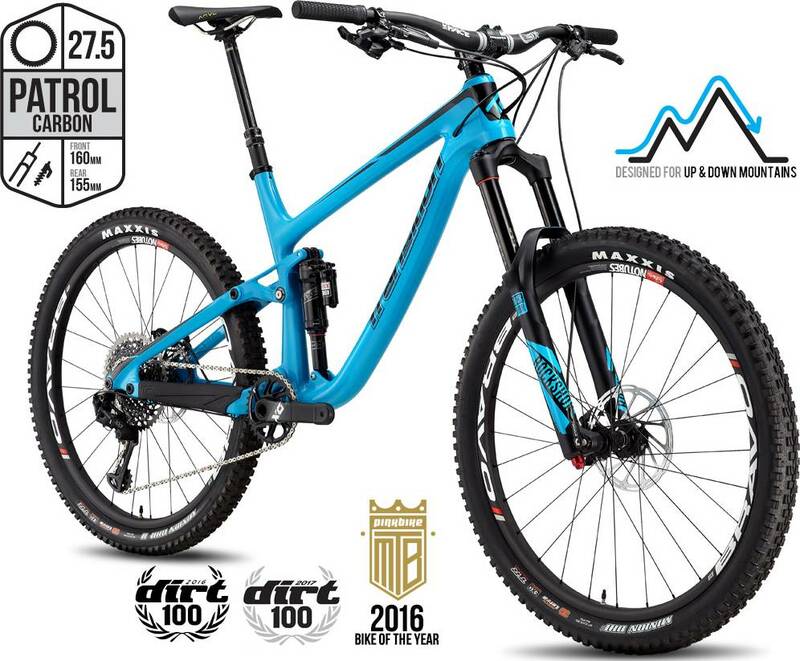 The 2017 PATROL CARBON Complete is geared about the same as similar bikes for riding downhill.